Wordpress is the worlds most frequently used website builder solution. 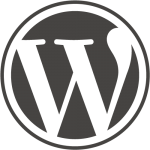 Wordpress can operate on almost all servers however to get more functionality from the system you may be required to purchase themes and modules from different developers. These themes and modules all arrive with their own overhead and may therefore require more substantial resources. Please don't hesitate to let us know of any seemingly strange requests your Wordpress theme might be making.  Magento is a magnificant beast in the world of online shopping software. To the average user Magento will be fast and efficient however to deliver that experience fast and efficiently the webnerd servers need a bit more vooma. Webnerd will assist you in setting your magento site on a shared or if required, your own private server and kick up the specs to deliver a great browsing performance.